jacksbeard (Grade: B+) Achebe's first novel is an easy read in terms of its style and presentation, but the content is heavy and one should not expect to be uplifted. 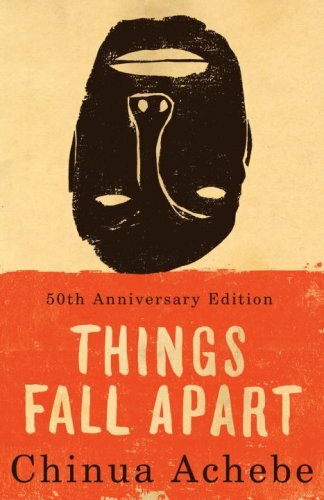 The title really explains it all, and it quite poignantly and effectively describes a common view of the colonisation of Africa. While the book ends up being about the European dominance of Africa, the majority of the story shows us a culture that is rarely written about, and is done so in a compelling and down-to-earth manner. atom warcock (Grade: C) jesus, that was boring.